In 2017 my wife and I went to Peru to see the Amazon River. 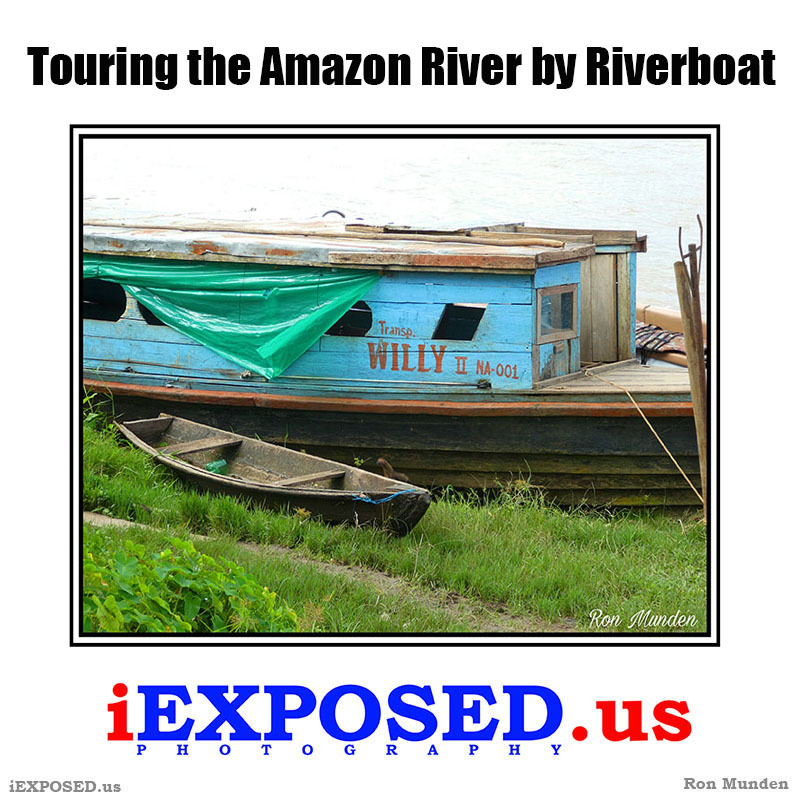 Our travel while in the Amazon region of Peru was all by riverboat. Before leaving on the trip I read several travel stories by people that had traveled by riverboat. These articles did not describe luxury travel. They described the opposite end of the travel scale.